Uruguay’s done it, now Canada. The use of cannabis for recreational reasons is now absolutely legal throughout the country. There was jubilation as people rushed to buy the drug when the law came into force at midnight, but concerns remain about its link with mental health problems and how drug-impaired driving will be policed. 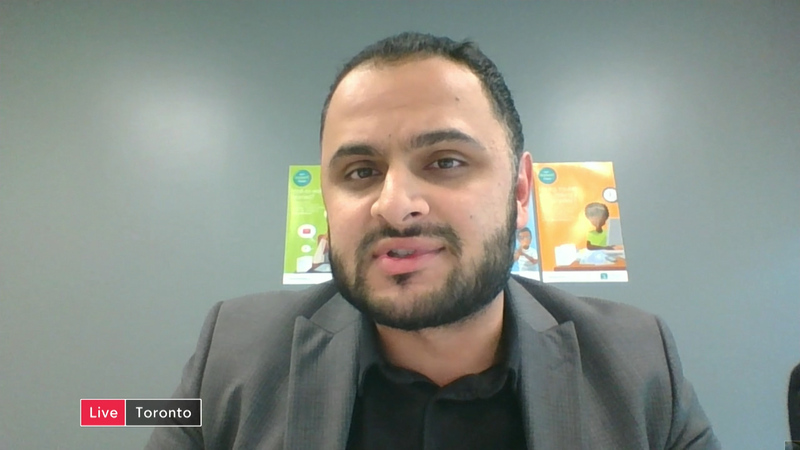 We speak to Fardous Hosseiny, from the Canadian Mental Health Association.